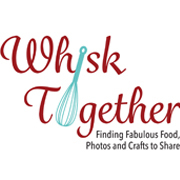 The house is quiet and I have two new recipes to try. This Trader Joe’s Organic Apple Granola is soooo good that I thought I’d turn it into muffins. 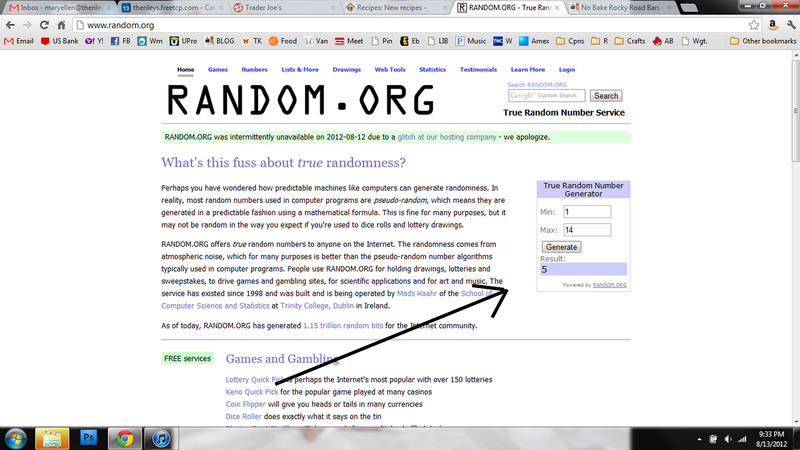 Here is the result of the random generator winner. This website is much easier than drawing names from a hat!